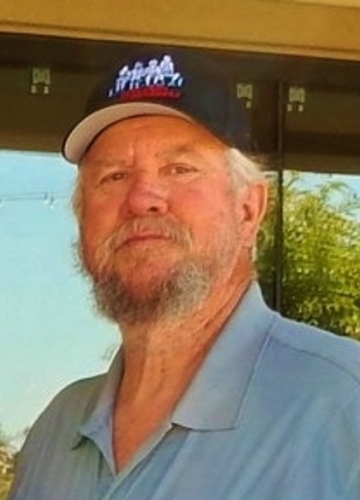 Jim Eastwood, born and raised in Redlands and attended Redlands Schools. US Army Veteran. Viet Nam War Veteran. He is retired from General Telephone and Southern Californa Edison.